This is a new idea I’m working with. 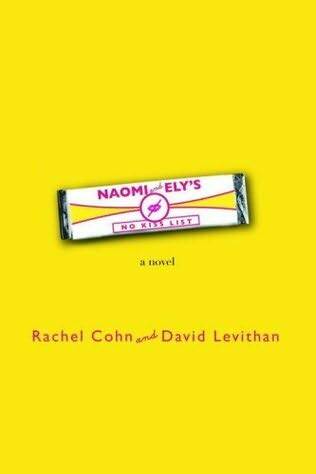 This is a review for Naomi and Ely’s No Kiss List… in a video! Watch out for the spoilers (I warn you in the video). I hope you like this and tell me your thoughts in the comments! What are your thoughts on the book? Did you like it? Dislike it? Why? You are currently browsing the What Vanessa Reads blog archives for the day Tuesday, December 9th, 2008.